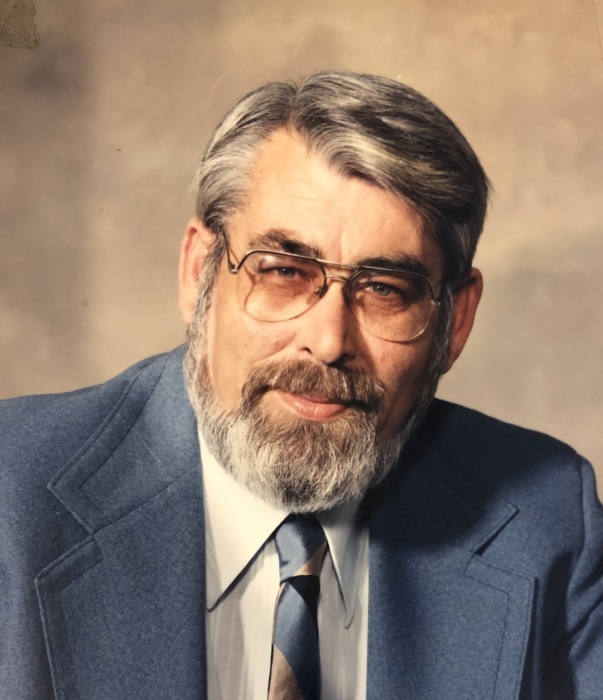 Mr. Jimmy H. Prince, 80, of Fuquay-Varina, beloved father, grandfather and brother, passed away Wednesday, January 16, 2019 at his home. The son of the late William Henry Prince and Adele Heath Prince Harvey, was born in Harnett County. In addition to his parents, Jimmy was preceded in death by a brother, Joe Prince. Jimmy grew up on the family farm in Harnett County. He was a veteran of the United States Army. After serving in the military, he maintained an active role in the family tobacco farm. Jimmy was involved in agriculture his whole life. He graduated from N.C. State University with a Bachelors Degree in Agronomy. Jimmy retired from the N.C. Department of Agriculture after serving as Superintendent of the Agriculture Research Stations in Candor, Fletcher and Clinton. Beyond agriculture, Jimmy loved music and hosted a bluegrass jam sessions at May General Store every Saturday night for over 20 years. He also enjoyed flying as a private pilot and cooking barbeque for family, friends and the community. After being diagnosed, Jimmy organized a Myasthenia Gravis support group and hosted monthly meals for the group for several years. He was active in local politics supporting the local precinct organization. Another staple of his life was his membership in the Fuquay Masonic Lodge #258, Sudan and Amran Shrines. For a number of years he served as a member of the Dunn Shrine Clown Troop. His friendship and wisdom will be missed by many. Jimmy is survived by two sons, Guynn Prince and wife Suzanne of Fuquay-Varina, Matthew Prince and wife Karin of Holden Beach; four grandchildren, Savannah Prince, Ella Prince, Zach Prince and Nathan Prince; sister, Joyce Andrews and husband Dan of Fuquay-Varina; two nephews, William Dan Andrews and Linda, Anthony Boone Andrews. A funeral service will be held at 11:00 AM Saturday, January 19, 2019 at O’Quinn-Peebles-Phillips Chapel in Lillington with Rev. Barrett Payne officiating. The family will receive friends at the funeral home Saturday from 10:00 AM-10:45 AM and other times at the home of Guynn and Suzanne Prince. In lieu of flowers, memorials may be made to Myasthenia Gravis Foundation of America, 355 Lexington Avenue, 15th Floor, New York, NY 10017 or www.myasthenia.org/HowcanIhelp/Donations.aspx.